What Are the Factors that Make a Town Livable for You? How Do You Post on Topretirements? 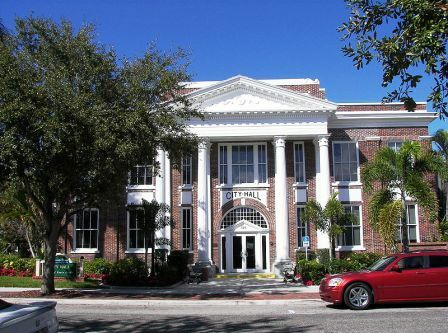 Pictured above: The classic lines of the Punta Gorda City Hall (photo courtesy of Wikipedia and Wknight94). What Makes A Town Livable For You? When you think about it, choosing a retirement town is really all about livability. Weighing all the factors that make life enjoyable for you - from affordability to transportation to aesthetics - should help you know what you are looking for in a retirement town. This article will help you determine your personal livability criteria, and then give you some interesting lists where you can start looking. Would a mid-size city with 5 colleges appeal to you as livable? Or one that&apos;s on the water with some of America&apos;s best ocean beaches a short drive away? 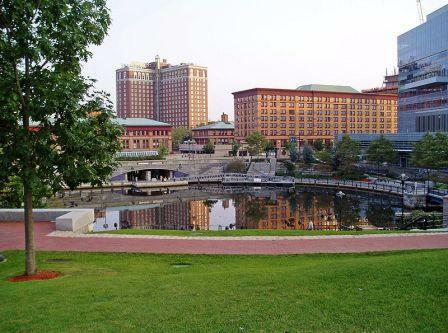 Providence is a city on the rise. Its WaterPlace Park is one of the most successful urban renewal projects anywhere. And there are more big plans to come. Making the decision to move into a CCRC or assisted living facility is one thing. But deciding which one to choose is even more important - particularly as financial troubles hit even some of the biggest players in the game. Use these 10 questions to stay smart about the process. Punta Gorda is a low key town on Florida&apos;s west coast, just north of Fort Myers. It has an interesting and diverse history - one of its founding fathers was an African-American, while wealthy whites frequented a hotel owned in part by Cornelius Vanderbilt. With easy access to the Gulf of Mexico, quiet streets, nice downtown, and affordable homes - many residents think this is a most livable town. One of our members asked this question last week, and it&apos;s a good one. In our response we list the 3 ways you can comment or get a discussion going on the issues that most interest you. 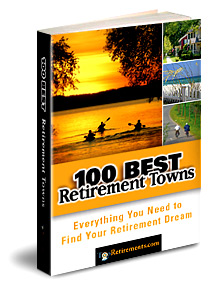 Find out more about the # 3 best place to retire on our new mini-site, RetiretoPrescott.com.